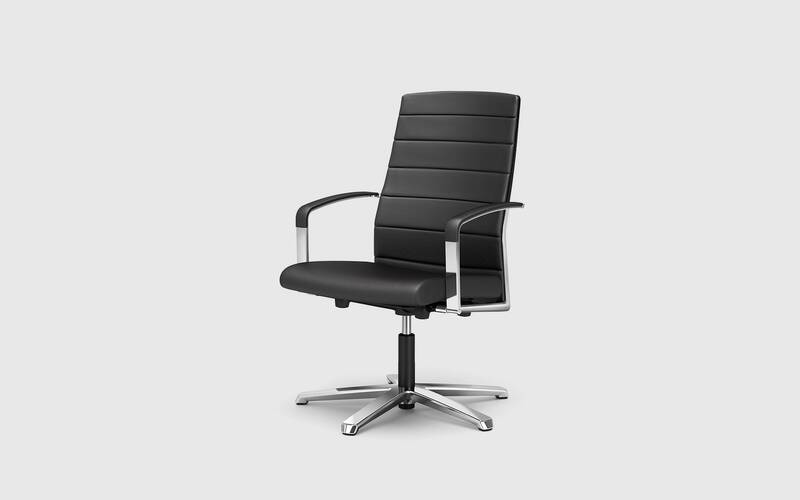 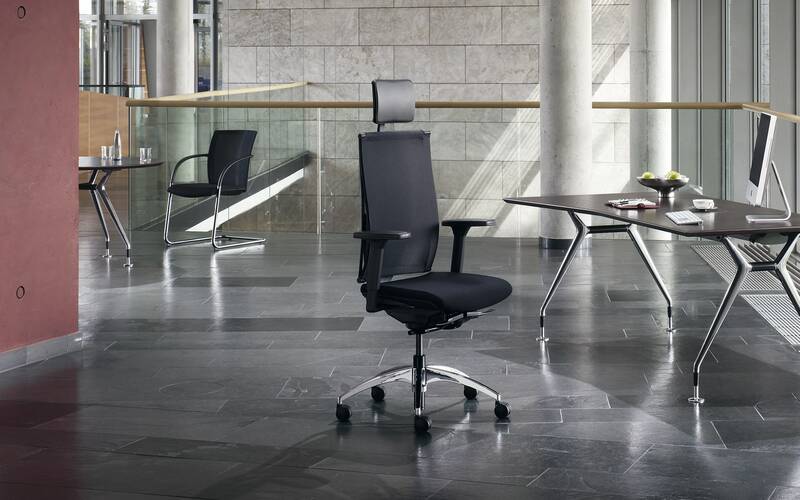 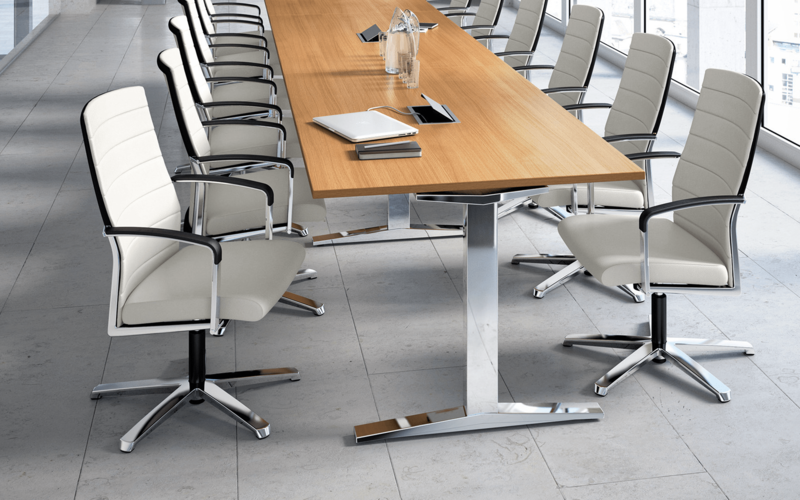 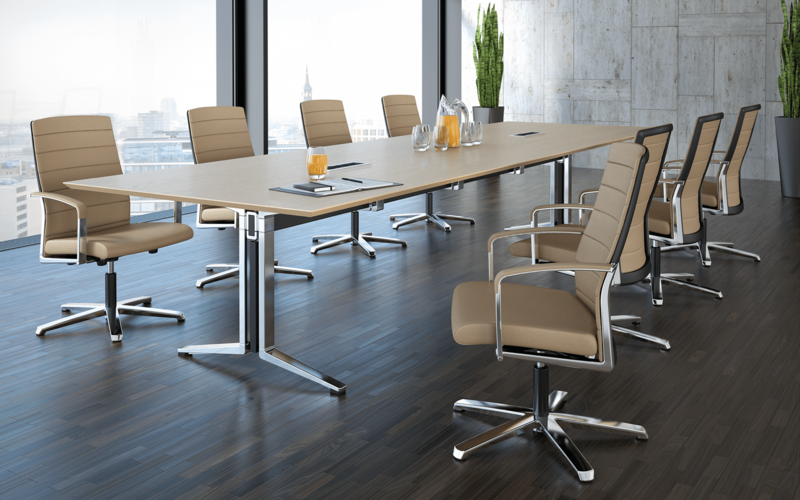 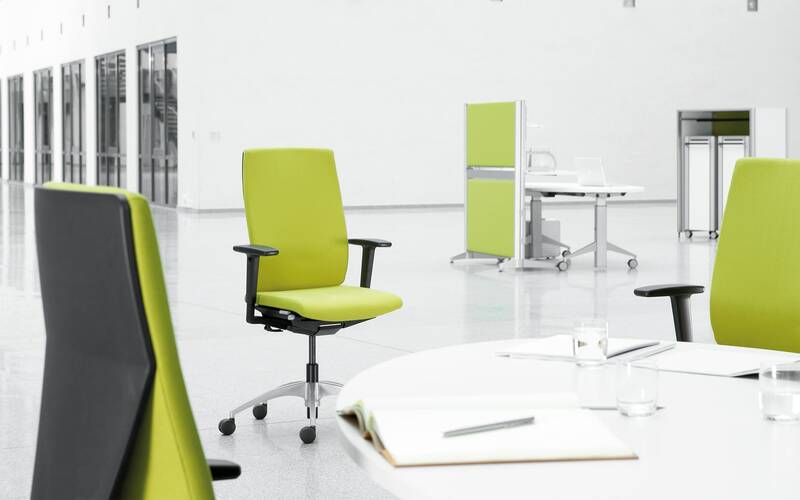 Straight lines and well-balanced proportions make Agenda a conference chair with timeless character. 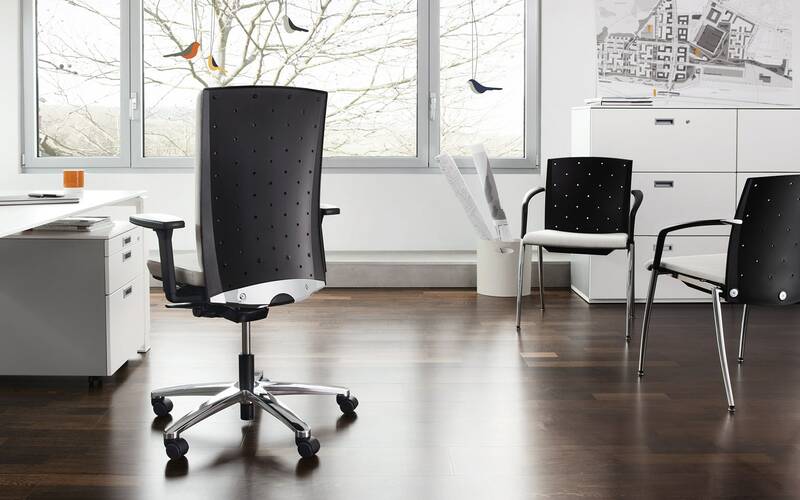 High-grade materials and precise details emphasize its classic style. 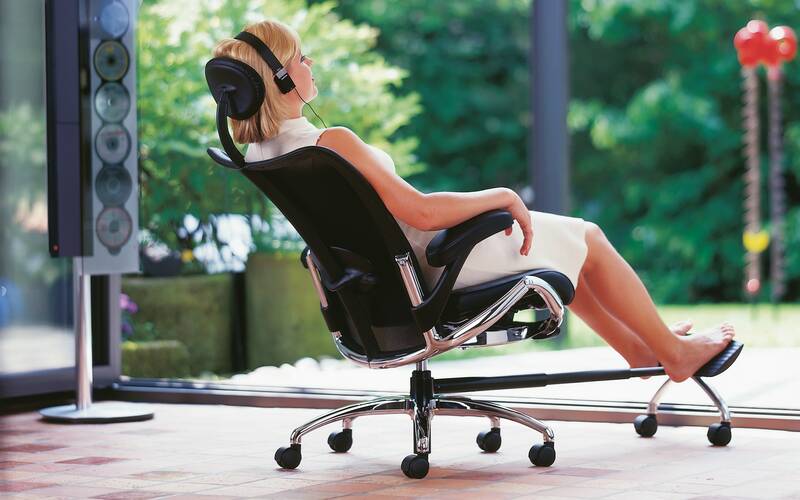 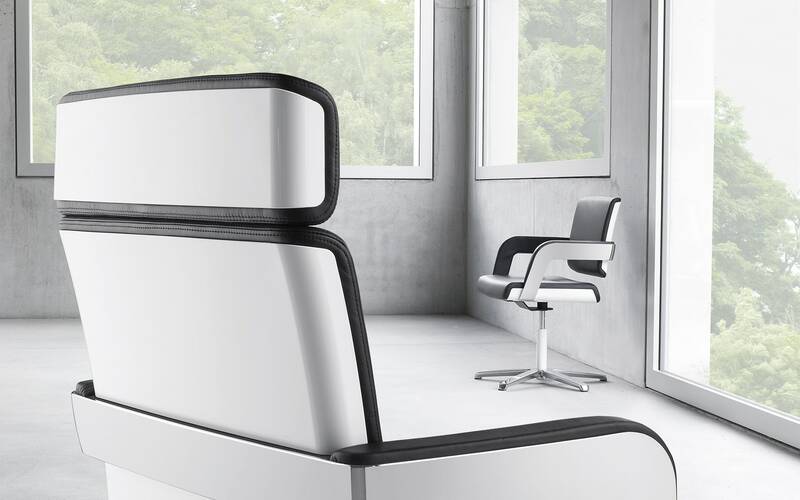 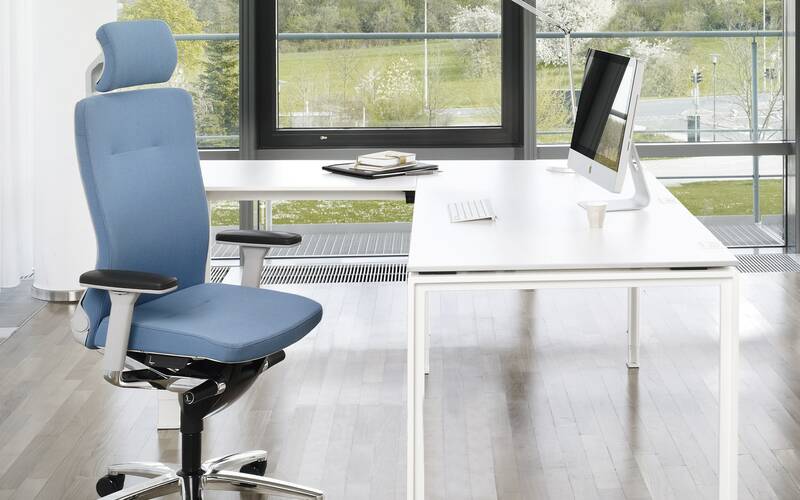 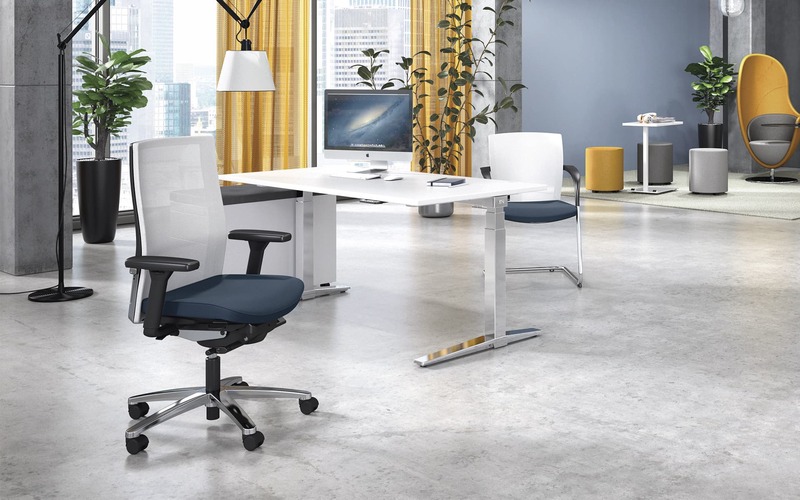 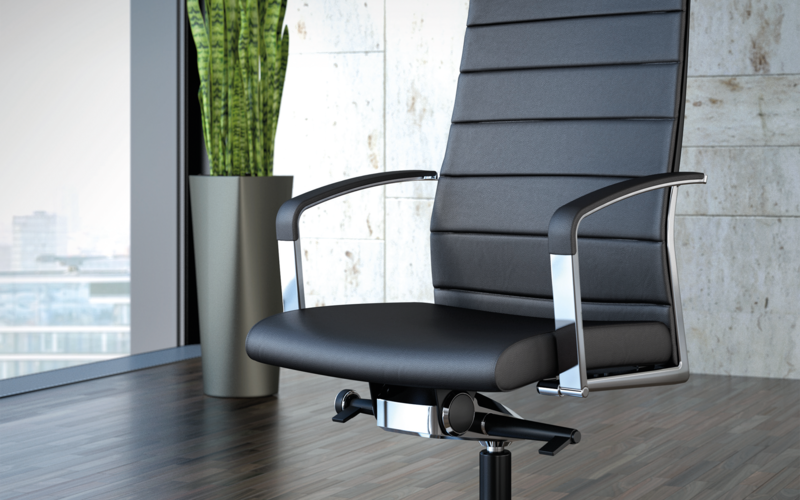 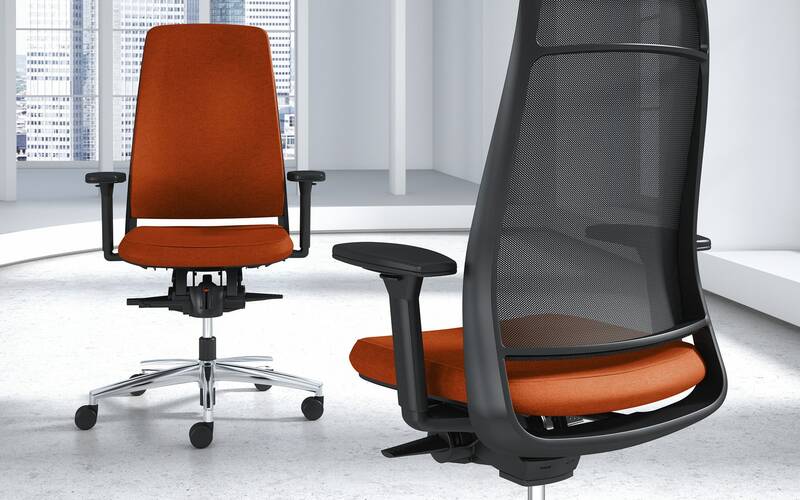 Floating on four elastic bearings, the seat is exceptionally comfortable.